Did you guys know that the North American International Auto Show, also known as the Detroit Motor Show, was the first auto show of the year, until our very own Delhi Auto Expo snatched that honor? Yes, long known to be the place for car lovers and enthusiasts, or anyone who wants to see and feel their dream cars, today the Detroit auto expo has, unfortunately, become rather business-centric…with a focus on the latest things happening in auto industries globally. Some of the new cars and concept cars that were unveiled and showcased here, managed to create a lot of buzz… others some headache. With emphasis on the product (read design), automakers with beautifully designed cars like the Acura NSX, Lexus LF-LC, and the Ford Fusion, were oozing with confidence. 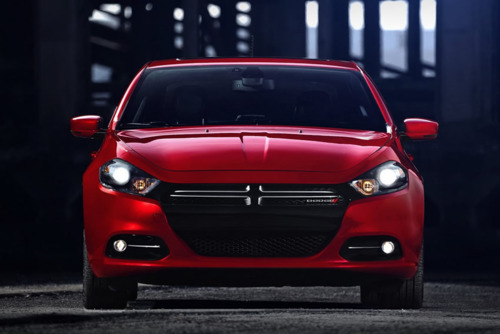 Dodge Dart - The new Dodge Dart has been teasing the Americans for sometime now. Dart has a physique of a compact sports car, and can easily breathe 60s without a whimper. 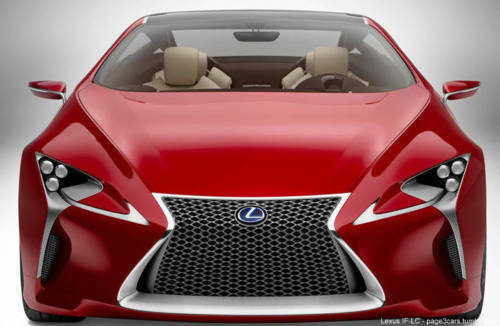 Lexus LF-LC Concept Car - A fluid design, the Lexus LF-LC has an eye-catching body. Sensing people’s interest in the car, Lexus’ let out the drivetrain concept used for this hybrid. 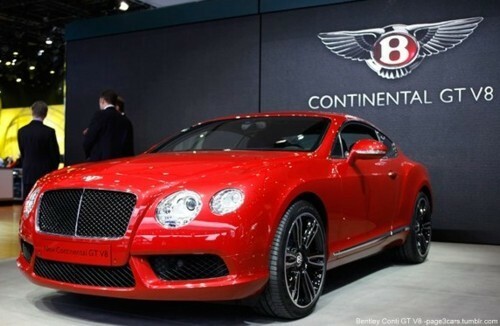 Bentley Continental GT V8 - An extremely powerful machine produces 500 Hp and features a 4.0 Liter Turbocharged engine. The Conti GT won rave reviews and created plenty of buzz at the Detroit show. Lincoln MKZ Concept Car - The mid size premium sedan is sleek, sophisticated, and bears no resemblance to the staid sedans that Lincoln is known to produce. 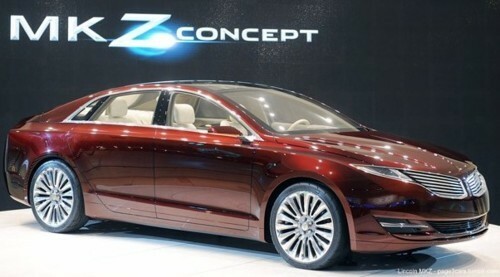 With an eye on the future, Lincoln’s MKZ concept car is 9.3 feet long, 6.1 feet wide and 4.75 feet high…so it’s big, dynamic looking with spacious interior. 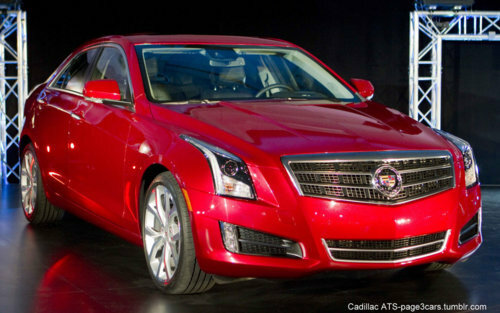 Cadillac ATS Car - Cadillac has always been synonymous with luxury and power. The Cadillac ATS is no different. Available as rear or all wheel drive, the sedan has been produced to challenge some of the best selling compact sports sedans like the BMW 3 series. 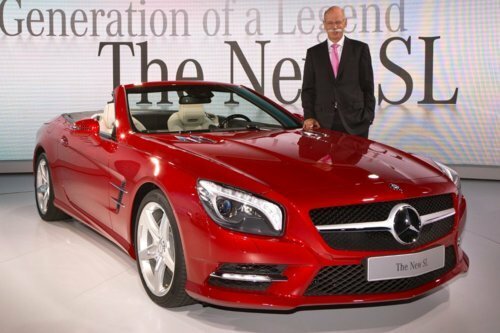 Mercedes-Benz SL Roadster - Hardtop Mercedes SL Roadster is a sweet looking ride. Make pretty much of aluminum, its lightweight and has several new features and equipment as compared with the predecessors. 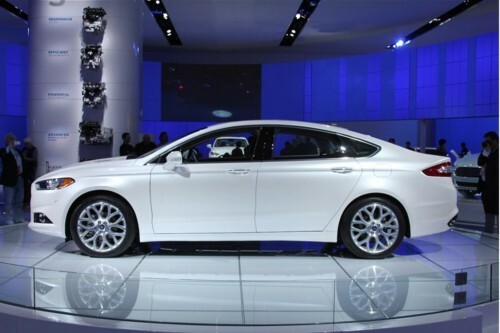 Ford Fusion Sedan - Ford’s new hybrid Fusion has clearly emerged as the most popular car at the Detroit Auto Show. With a dramatic and long roofline, mean-looking grille and ‘swept-back’ headlight design, the 2013 Ford Fusion is expected to be available by this fall. 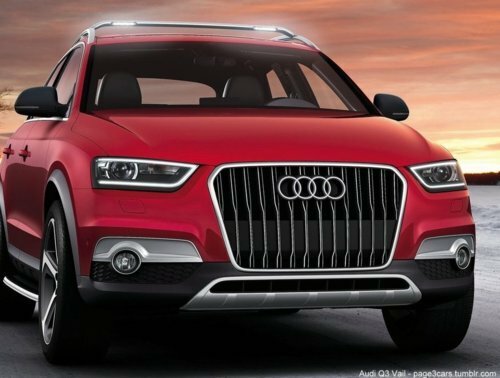 Audi Q3 Vail Concept SUV - Audi’s cars are very popular globally. The Audi Q3 Vail SUV Concept car is no different. Similar looking to the BMW XI & Buick Encore, the presence of Q3 Vail at the Auto Show is a clear indication of the importance and popularity of the compact luxury SUVs in the world. 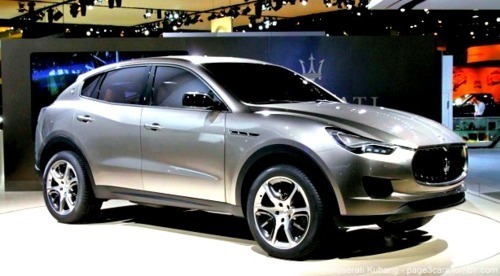 Maserati Kubang Concept SUV - Another premium crossover SUV, the Maserati Kubang is sleek, svelte, and is a prime example of the marriage of Jeep’s engineering and Maserati’s elegance. Produced in Detroit, the Kubang is going to have hand-crafted interior. 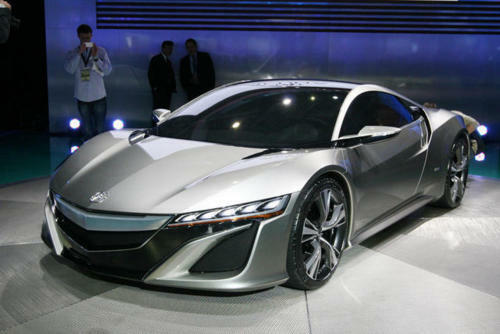 The North American International Auto Show 2012 clearly showcased the ‘coming back to life’ of the US Auto Industry!